From left to right we have Jacqueline Byrne, Lisi Ashbridge, Mary Wilkinson, Sotos Achilleos and Tanya Achilleos Lock, who make up the Corner Gallery team. Good luck to all of you in your newly opened gallery. Don’t forget that tomorrow night is the second of our late night Christmas shopping evenings (3rd December). We hope to see you all down here for some more festive cheer! A good night was had by all and if you weren’t able to make it, hopefully you can take advantage of next Saturday (3rd December) for our second instalment! 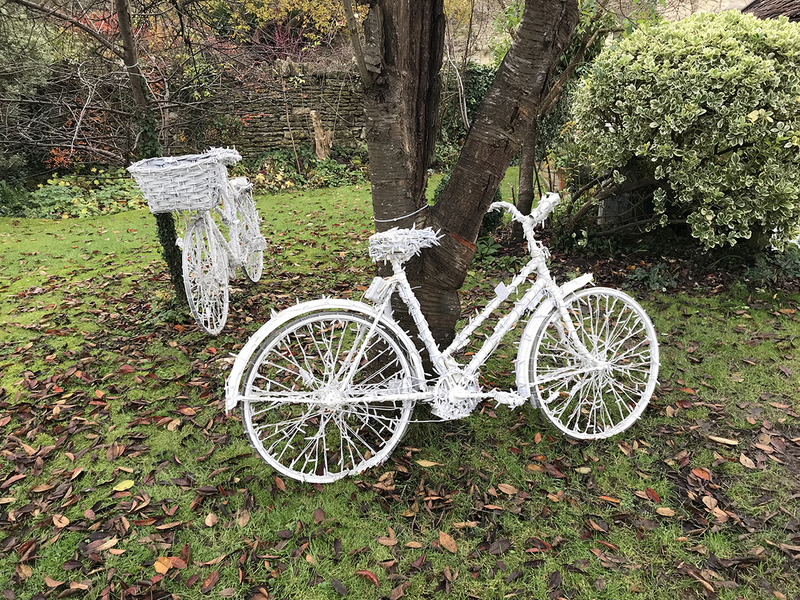 Just a little reminder that the Tithebarn Workshops first late night Christmas shopping evening is this Saturday (26th November – 5pm to 9pm). 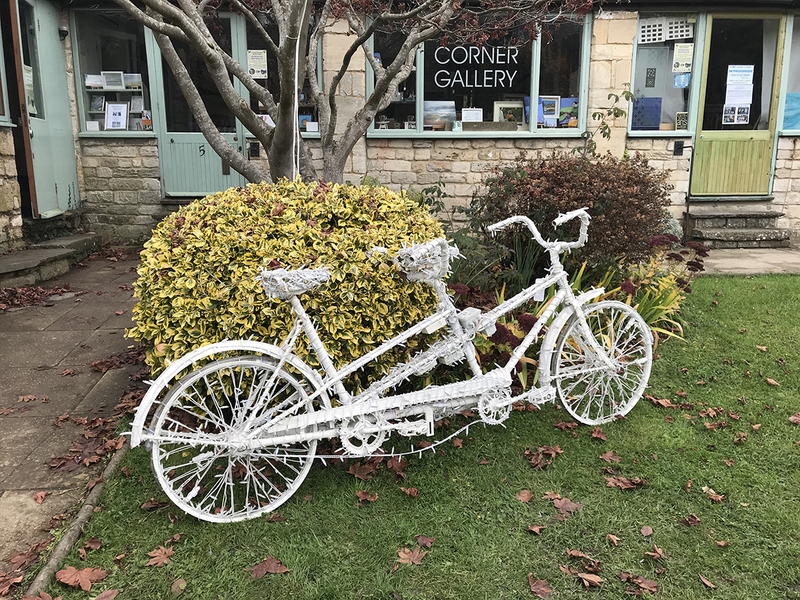 The evening will be combined with the official opening of the new Corner Gallery (Unit 5) so they’ll be plenty going on and a great chance to pick up some special Christmas gifts. It’s that time of year again where we open our doors into the evening and give customers the opportunity to shop at their leisure and enjoy the atmosphere and perhaps a glass of mulled wine! Both the events were very well attended and a good time was had by all! All the shops are continuing to get new stock in up to Christmas, so if you were unable to attend… there’s still time to come down and get that special Christmas gift. 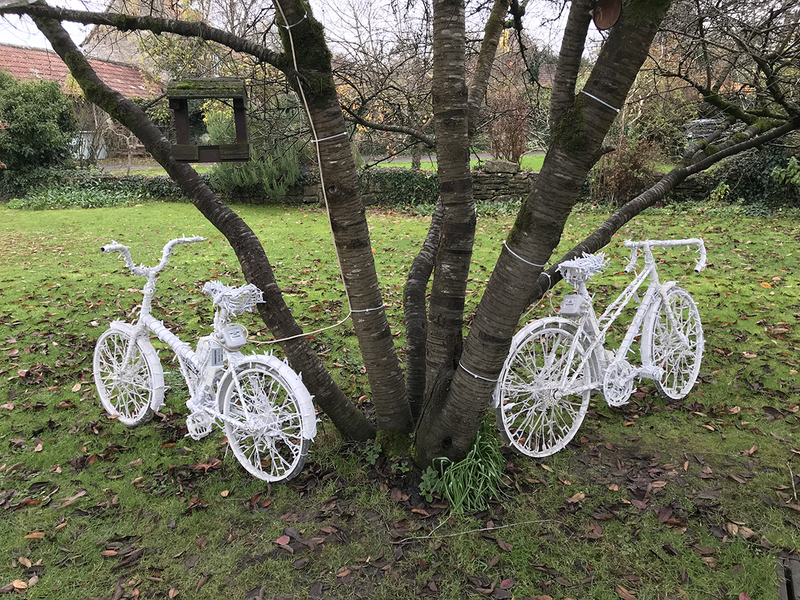 All the shops at the Tithebarn Workshops are gearing up for the late night shopping on Thursday 26th November and Thursday 3rd December. Mary at Stone Paper Scissors has already got a great selection of Christmas goodies. We look forward to seeing you all for some festive shopping and mince pies! 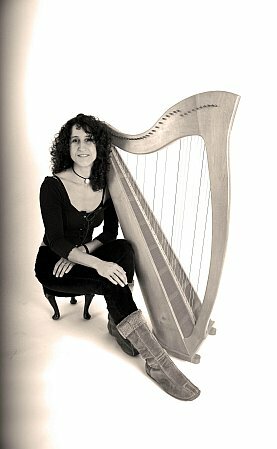 Professional musician and teacher Vicki Burke from Frome, will be playing the harp at the Bradford on Avon Tithebarn Worshops late night Christmas Shopping event this Wednesday 19th November. A member of Doreen Doreen, (deservedly voted third best band in Bristol after Massive Attack and Portishead), and the Flash Harry Band, Vicki will enliven the evening with harp music, while her appreciative audience can enjoy the mulled wine, mince pies and shopping opportunities.